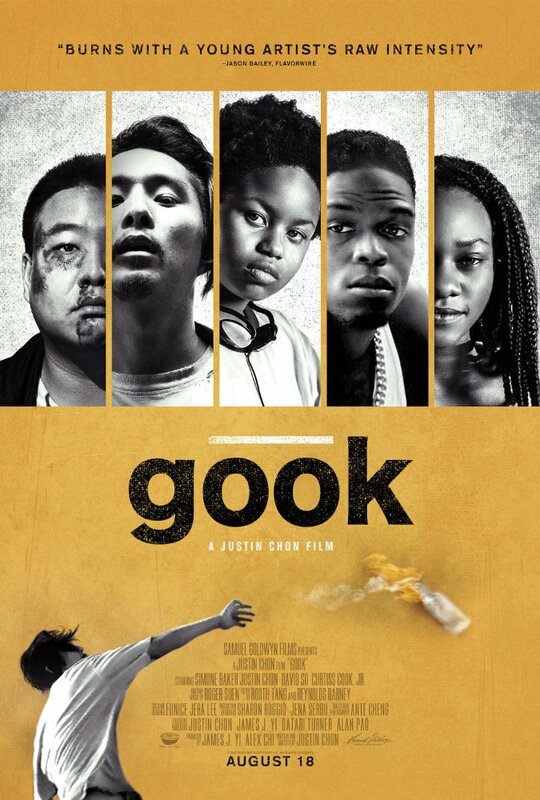 The full trailer has arrived for Gook, a drama that studies racial divide and the lines that connect us all. 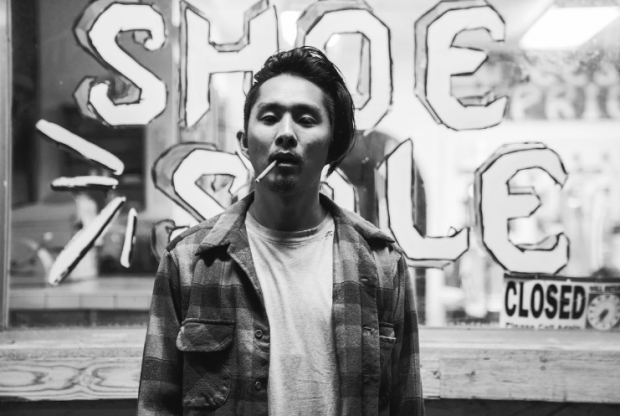 Written and directed by Justin Chon, the film follows two Korean American brothers who own a shoe store and befriend a young African American girl. Everything is smooth until the Rodney King verdict is read, sounding riots and fueling anger in the streets of Los Angeles. With some sharp black and white cinematography and some inspired framing, Gook — which picked up the top award in its NEXT section at Sundance — looks to be an intriguing and balanced drama. See the trailer below, along with a poster and synopsis.